The Enhanced Human World Champs are coming to New York next year and I’m wondering if it is going to change everything. Whilst the glamour sports of the Olympics like gymnastics will continue to draw a crowd, things are going to change dramatically for athletics in particular. The rest as they say is history, now we have people running the Super Marathon (126.6km) in under 4 hours. The question is whether people will continue to support the traditional sports or will just consider them as boring in future? The irony is that whilst much of this technology was developed for military use, most of the things that humans would have done in these exoskeletons are now done by robots. I don’t know how I did it but I finally managed to get my wife to agree to the new TV with a bit of help from the sales person at 100% Electrical. It will be a long time if ever that I achieve what I’ve always wanted, which is a whole wall that is a TV, but of course that’s still too expensive. Anyway, its an 84″ 3840 x 2160 UD. Its lucky that we have a big lounge, but it still makes the photos and other things look small. The old TV was starting to play up. It’s probably from all the power brown outs we had over the last 2 winters, the substations don’t seem to be able to handle the levels of rain that seem to be the norm in Auckland these days. The clincher was that the new TV doesn’t need you to wear glasses any more to benefit from the 3D experience. It was really frustrating when we had the Olympics in 3D HD but we only had 4 pairs of glasses. Even back then with HD it made it so much more exciting watching sport in 3D but it meant if we had visitors we turned the 3D off, which was frustrating, besides the glasses were a pain during the day when you looked away from the screen and got pulsating lines all over the glasses. 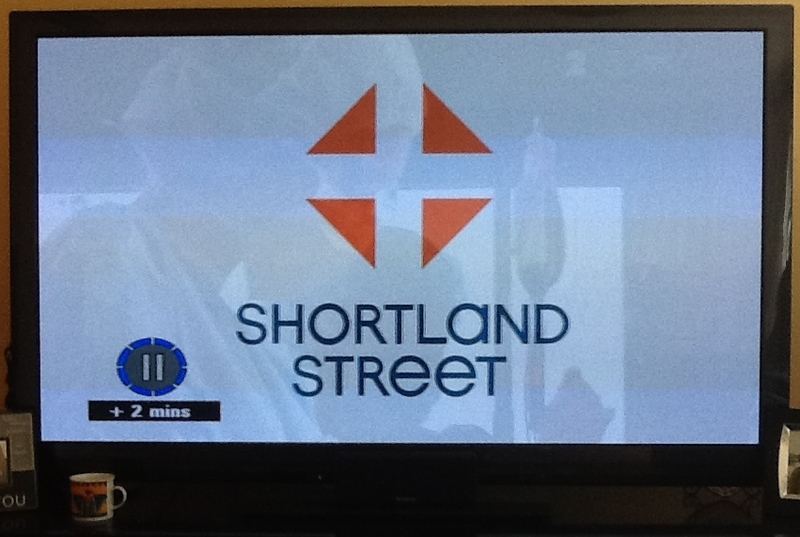 I wasn’t really surprised when Shortland Street went 3D, they were one of the first programs back in the day that went wide screen. What’s really surprising is that the program still exists. There must be a lot more people that don’t admit they watch it and staying ahead with the technology won’t hurt them. The whole 3D thing went quiet for a while, but when the Olympics were on it was just amazing. It was like the sprinters were going to come crashing into the lounge. Then of course came the league. Gate sales are down of course, they used to say that TV was better than being there except for the atmosphere, but I have to say that with the 7.1 surround sound, its almost hard to realise that you aren’t right there watching the Warriors looking to win yet another NRL. I guess the only thing that brings it crashing home is that the girls still think the football is a chance to have a good chat, but they do like seeing the boys in 3D UD.